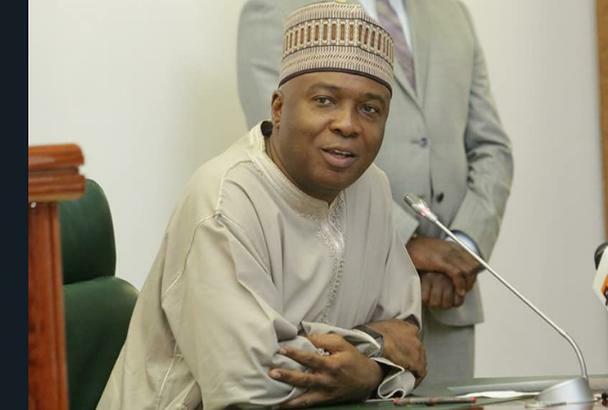 The Kwara State chapter of the Peoples Democratic Party on Wednesday passed a vote of confidence in the President of the Senate, Dr Bukola Saraki. The party, in a statement in Ilorin, the state capital, after its state executive council meeting, assured Saraki of its continued support. The statement was signed by the party’s state Chairman, Kola Shittu. 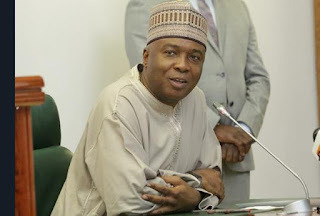 “The party’s executives and members stand firmly behind Dr Saraki in all his struggles to liberate, emancipate and free the country from draconian and autocratic rule,” the statement read. The party also commended the state Governor, Alhaji Abdulfattah Ahmed, for the programmes he embarked upon since his assumption of office in 2011. It urged the governor to continue his good work till the end of his tenure in May, 2019. The statement added, “The party hereby assures the general public that the Garin-Alimi underpass, the University of Ilorin Teaching Hospital dual carriageway and the new state secretariat, among other projects already embarked upon by his excellency, will be completed by the end of his tenure. “All our party members across Kwara State are urged to remain steadfast and loyal to the party and they should not allow the setback of the outcome of the March 2019 general elections discourage and or instill fear in them as the party’s leaders are making efforts at repositioning the party towards regaining her lost victory.